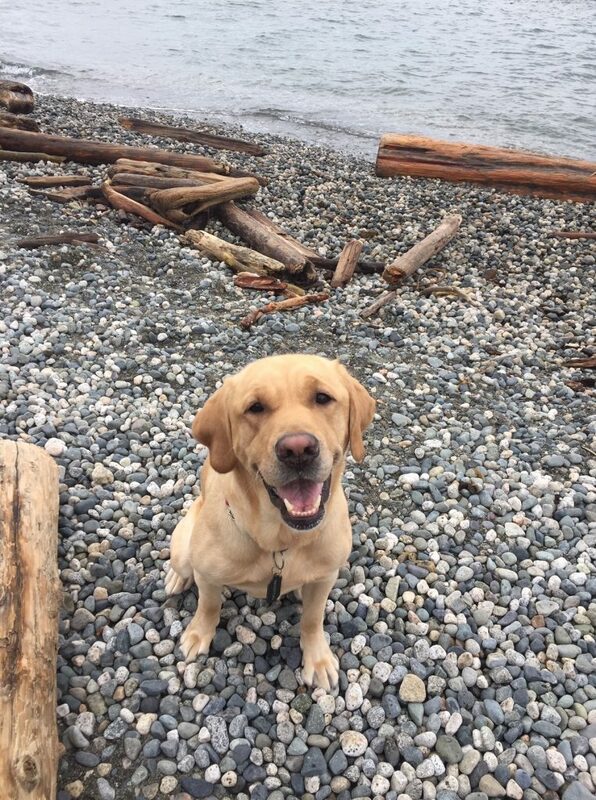 One of BC’s top hotels has a new employee that is young, blond and absolutely passionate about walking, sticks and luxury service. 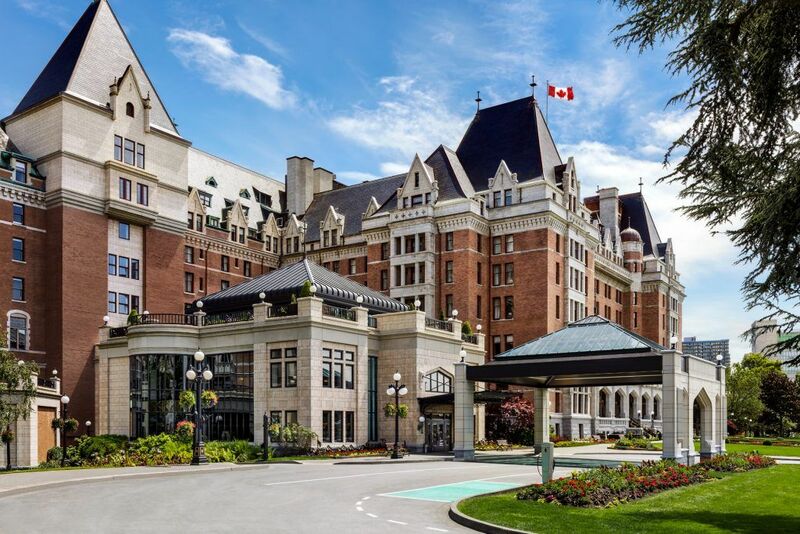 The iconic Fairmont Empress, on Victoria’s waterfront, has been talking about bringing in a canine ambassador for quite a while, but the timing wasn’t quite right as they were undergoing a two-year, $60-million restoration. They also hadn’t found the right doggo. 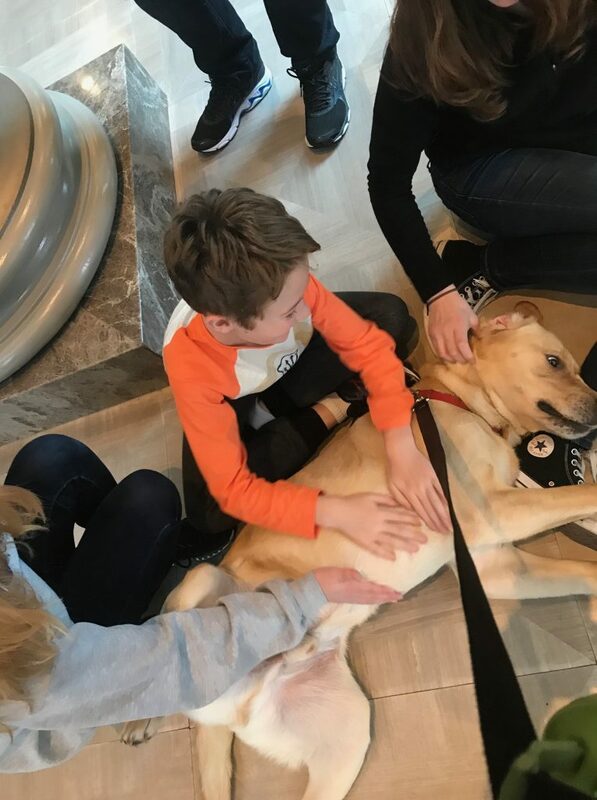 They needed to find a laid-back pup with a gentle disposition that could handle the demands of the job, which include greeting guests, giving kids a friendly paw, soothing stressed travellers and not peeing in the halls. Also, I guess, a lot of pats on the head. 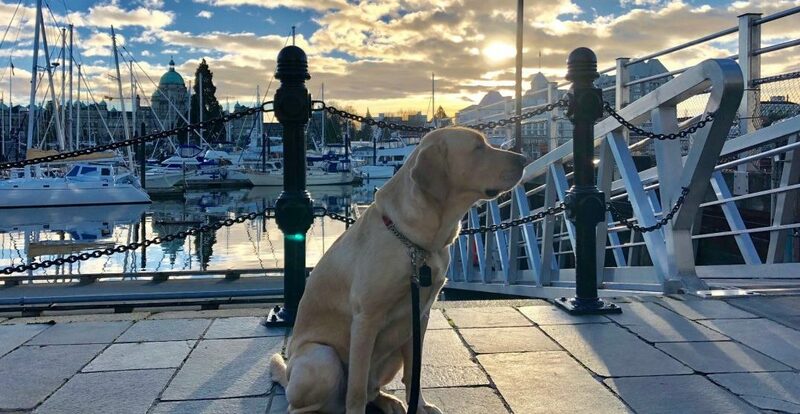 Three parts yellow Labrador retriever, one part Golden Retriever, the two-year-old dog came to the iconic waterfront hotel in Victoria from the Canadian Guide Dogs for the Blind. He didn’t quite make the cut as a professional service dog — he was too friendly and social — but his disposition makes him perfect for the hospitality gig. Since arriving a month ago, the team has been working with him to ensure his success — and comfort — in the newly-created position. He’s named after one of the hotel’s most famous guests — Winston Churchill — mostly because they both have awe-inspiring jowls. Winston’s “office” at the Empress. When he’s not at work, Winston lives with Jess Pearce, the hotel’s director of food and beverage. “When she is off, so is Winston. If Jess is on vacation, Winston is as well. 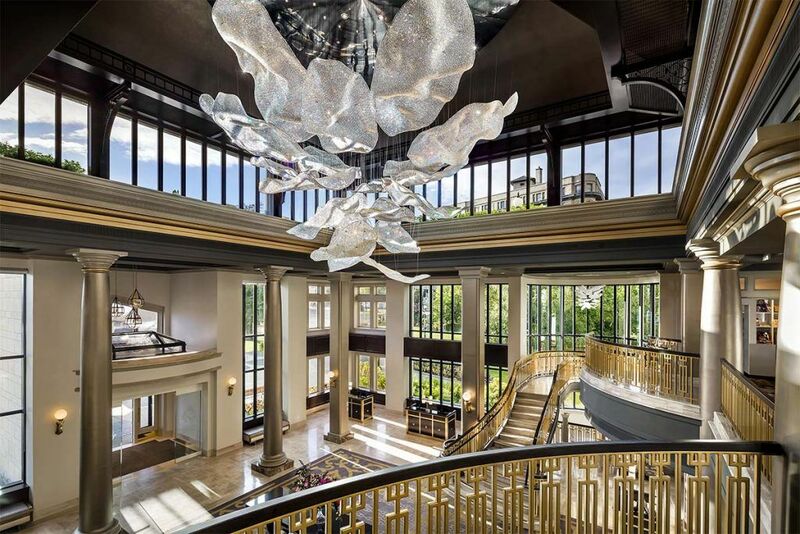 It is the best of all worlds for Winston, for the hotel and, of course, for his lucky owner,” says Drake. Winston’s arrival is, in a way, an extension of the hotel’s pet-friendly attitude in general. 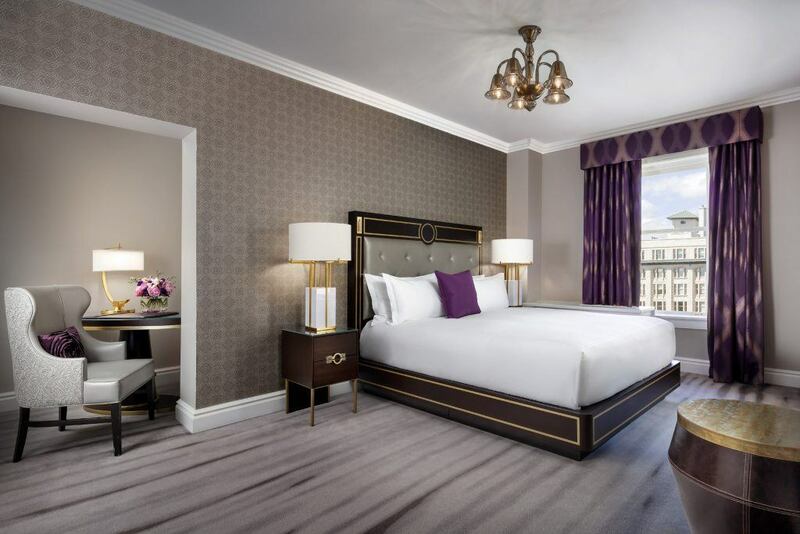 It welcomes four-legged family members of all types and offers a pet amenity package that includes a bed, bowl and homemade treats. The Empress is the latest of the West Coast Fairmont properties to bring on a four-legged staffer. 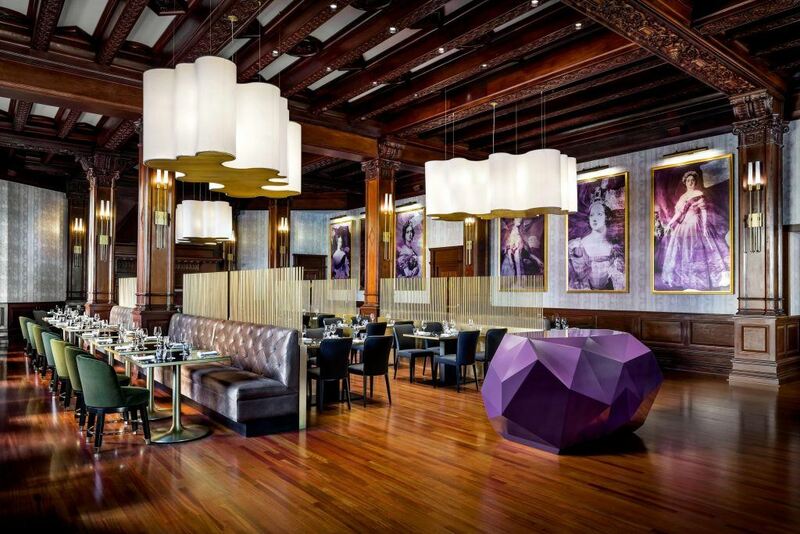 Deemed too social to be guide dogs, Hotel Vancouver gave Ella and Ellie a career at the concierge desk, Banff Springs Hotel has Bear and Chateau, and Lake Louise has Marcus. Click here to follow Winston’s journeys on Instagram.